(4) And generally do and perform such other acts as may be necessary, advisable, proper, or incidental in the realization of the objectives and purposes of this organization and to carry out the general policies of the United State Figure Skating Association (now called USFS). Membership in the Club is available to people interested in the purposes of the Club who pay the prescribed dues, including membership in USFS, and abide by the Constitution, By-Laws and Ice Rules. We welcome skaters at all levels, from beginners through advanced, and provide Club ice sessions which skaters use for practice and/or for private lessons with professional coaches. For more information on coaches please contact the Club. To skate unsupervised by an adult, young skaters must demonstrate at least Basic Level 3 skating skills. All skaters must follow all club ice rules, which are given in the Skaters Code of Conduct Form (see below) and available at each session. 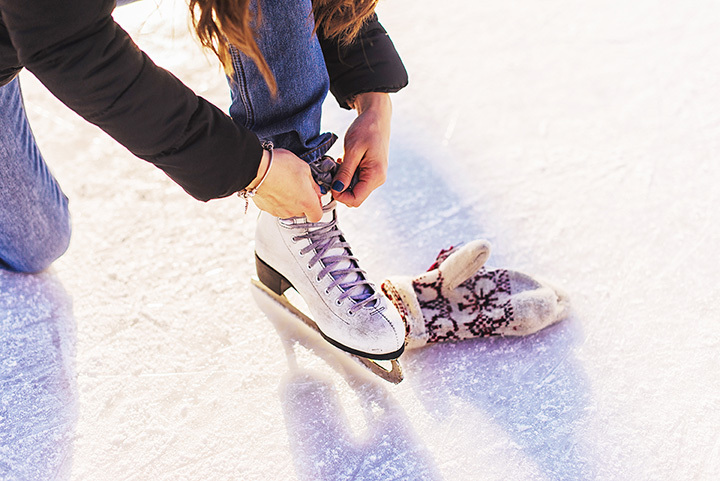 Each skater must read, understand and agree to obey that Code of Conduct by signing the form each season before they are allowed to skate on club ice.